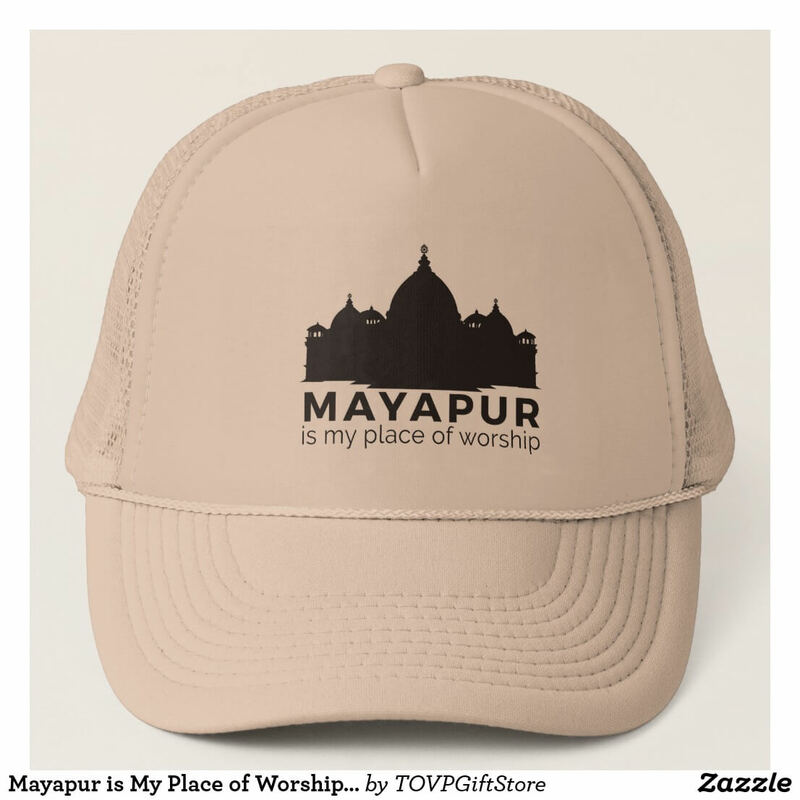 Please get the word out and share the TOVP Gift Store with everyone you know! 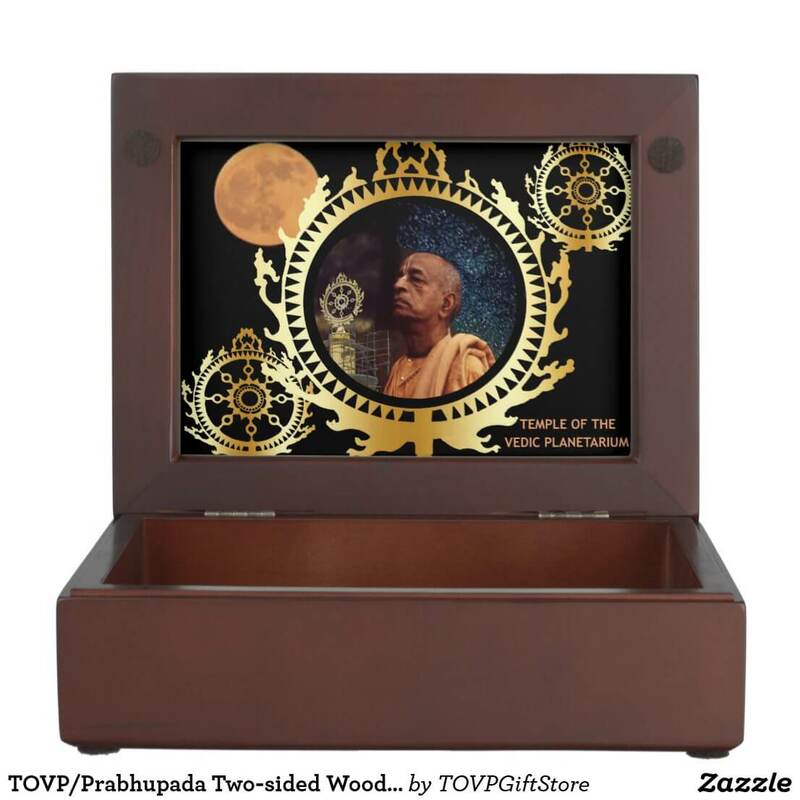 Through the Zazzle.com website platform the TOVP Gift Store will provide devotees with beautiful memorabilia that they can gift to others or use themselves as reminders of this wonderful project. 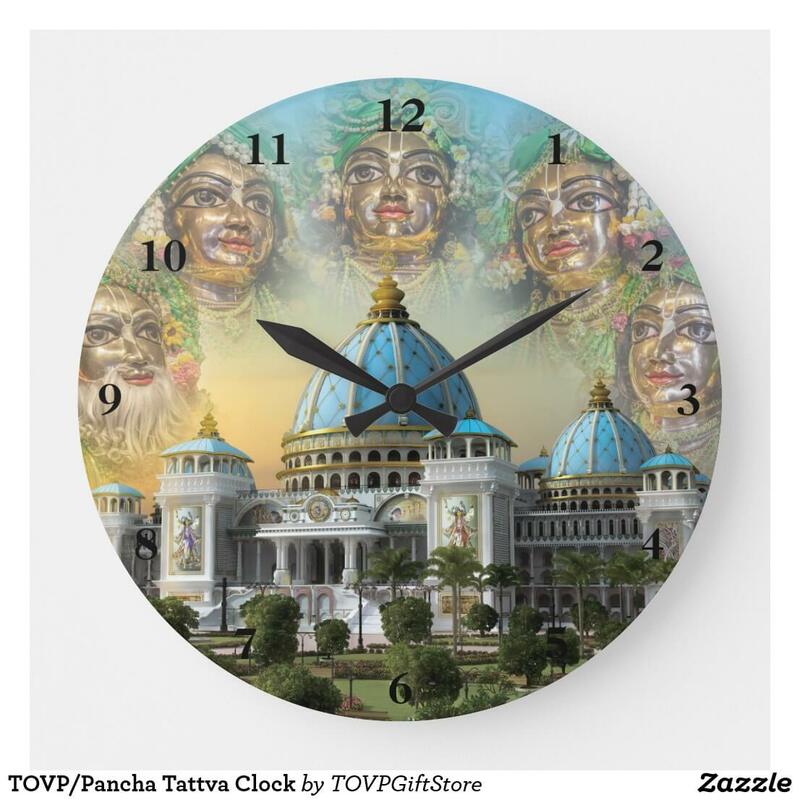 It includes over 1,000 items from popular categories like shirts, hoodies, hats, buttons, watches, clocks, jewelry, keychains, posters, canvas art, notebooks, keepsake boxes, and many more items with artwork depicting the TOVP and its logos, inspiring quotes, and other designs related to the project. 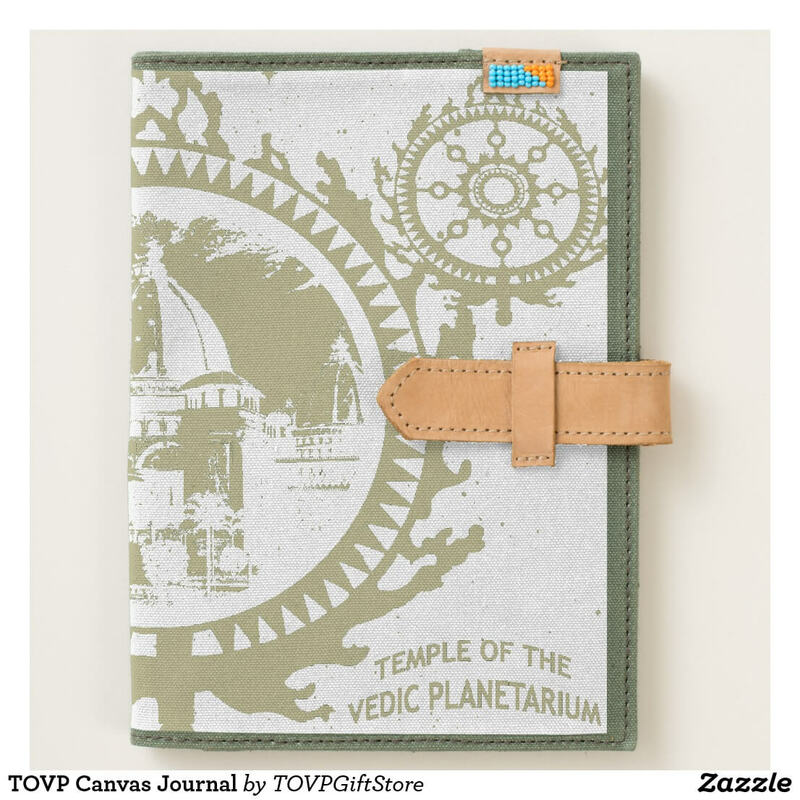 Many TOVP Zazzle.com items are customizable regarding color, style, shape, text, etc. at no extra cost and designs are easily transferred to hundreds of other products on their website. 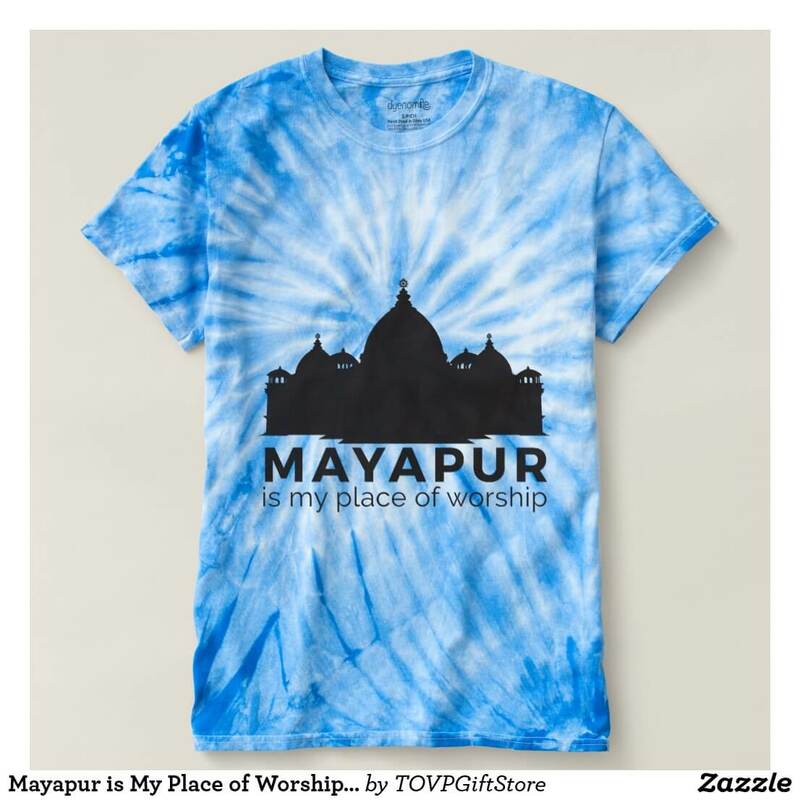 Items can be shipped from Zazzle.com's 15+ worldwide locations to any part of the world as gifts, for personal use, as rewards for book distribution, and many other uses. TOVP Gift Store Gift Certificates are also available. The 'store' has no stock. Each item is created 'on-demand' and shipped as ordered. 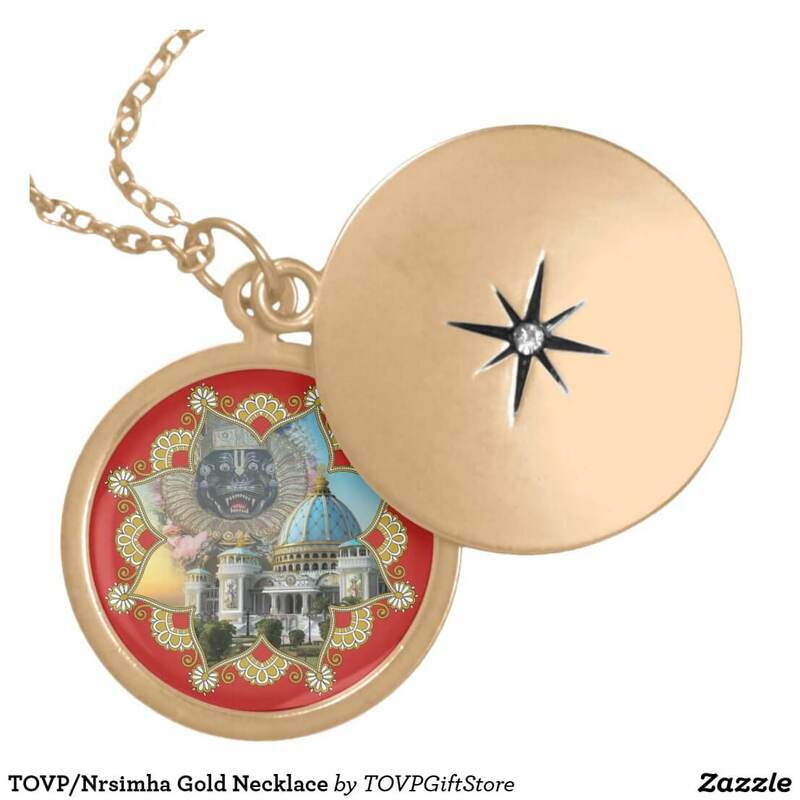 Below is a comprehensive list of International TOVP Zazzle.com store addresses. If you do not see your country listed, the default link is also indicated and the item will be shipped to you from another country (additional taxes and shipping fees may apply). Please carefully note the bullet points below to help with your purchase. If you are ordering as a gift for someone in another country, use the TOVP Gift Store domain in THEIR country, not yours, to avoid additional taxes and shipping costs. To avoid additional taxes and duties when ordering for someone in your country or for yourself, make sure to use the TOVP Gift Store domain for your country. Zazzle stores are published across all domains so that customers may shop within an environment that is tailored to their needs. For example, you may view products on any of our domains, but the pricing on the US site (www.zazzle.com) would be displayed in $ (USD), while the pricing on the UK site (www.zazzle.co.uk) would be presented in £ (GBP) or € (EUR). 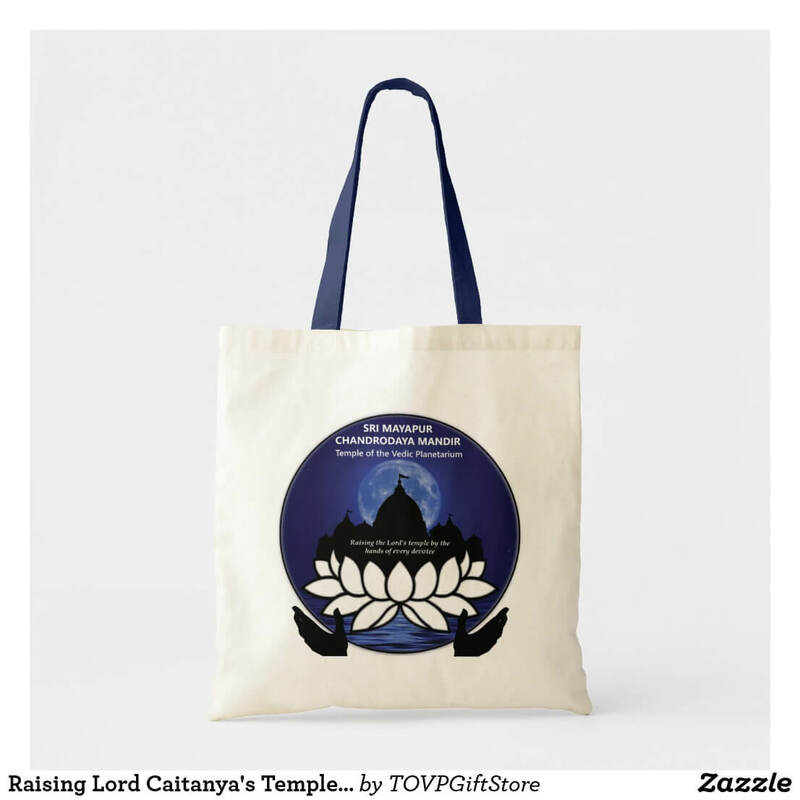 Product availability and relative pricing may vary based on the Zazzle site being accessed. If you have any questions, please contact us at tovp2016@gmail.com.